"Learn to draw amazing graffiti!" 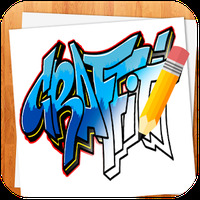 App description: How to Draw Graffiti includes detailed tutorials so that even users devoid of artistic talent will be able to draw beautiful urban art. Functions: Step by step tutorials on how to draw colorful street art. How to use: With a pencil, paper and eraser in hand, choose the design that you want to learn. Draw on paper following the steps displayed on the screen and create an image identical to the one shown in the tutorial. Recommendations: Ideal for young people who enjoy street art. 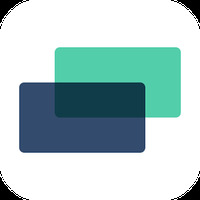 Images have 3 levels of difficulty. Simple and detailed step-by-step instructions. Do you like How to Draw Graffitis?